The Department of Pathology is committed to the academic mission of the University of Washington and UW Medicine by providing comprehensive and innovative educational opportunities to developing medical practitioners and bioclinical researchers. The Molecular Medicine and Mechanisms of Disease (M3D) PhD Program trains students to use advances in basic sciences to solve problems relevant to human disease; and to use insights from human disease processes to solve fundamental biological problems. The University of Washington Medical Scientist Training Program (MSTP) is a dual degree MD/PhD program between the School of Medicine and UW Research. Only MD/PhD programs funded by the National Institutes of Health (NIH) receive an “MSTP” designation. The program trains scientists to develop a broad knowledge in medicine and the ability to productively investigate detailed mechanisms associated with human diseases. Faculty members instruct medical students in molecular and cellular basis of disease, systemic, multidisciplinary approaches to disease, and the role of autopsy in the diagnosis of disease. Third and fourth year students have an opportunity to experience pathology in the clinical setting with a variety of elective clerkship rotations. 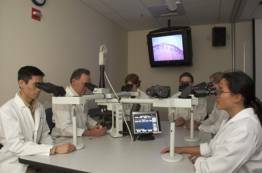 The UW Pathology Residency Program provides ACGME-accredited training in the anatomic and clinical pathology diagnosis of disease. The program is an interdepartmental collaboration between the Department of Pathology and the Department of Laboratory Medicine. 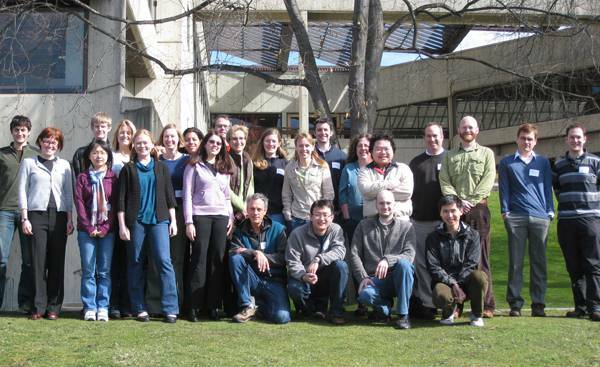 Fellowships in basic bench research are available for continued study and are arranged with individual faculty members based on their areas of research study. The department expands its academic outreach by offering opportunities for MEDEX Northwest physician assistant students, medical students, residents and clinical fellows, and research scholar to develop elective training rotations within our existing programs.